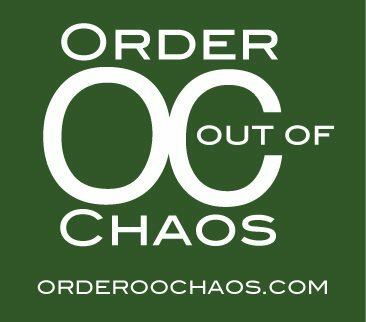 Order Out of Chaos-Products Designed with Students In Mind, as well as the “Academic Planner; A Tool for Time Management!” are Homework Game Changers! This is about mindset! 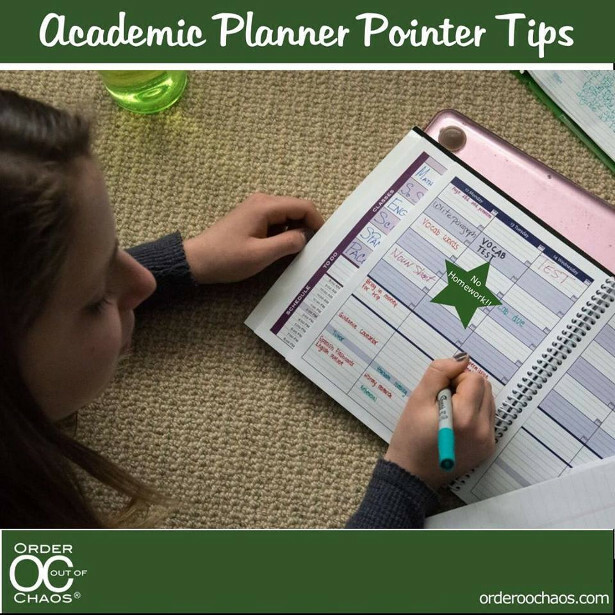 www.orderoochaos.com For example, using pocket dividers instead of homework folders! 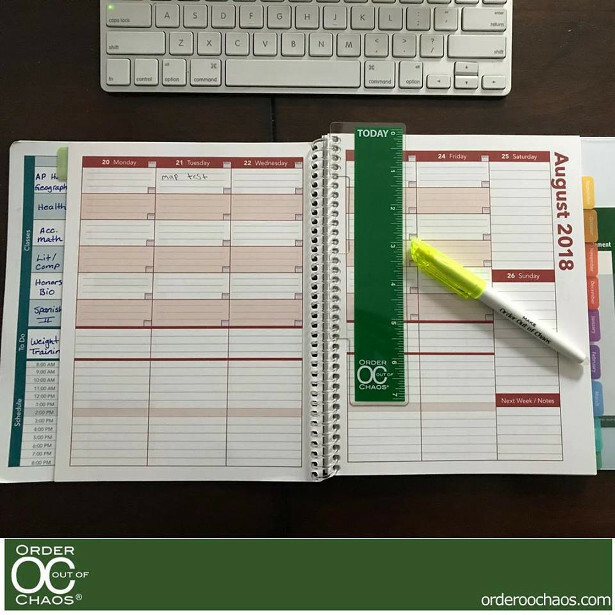 Order Out of Chaos-Products Designed with Students In Mind, as well as the “Academic Planner; A Tool for Time Management!” are Homework Game Changers! This is about mindset! 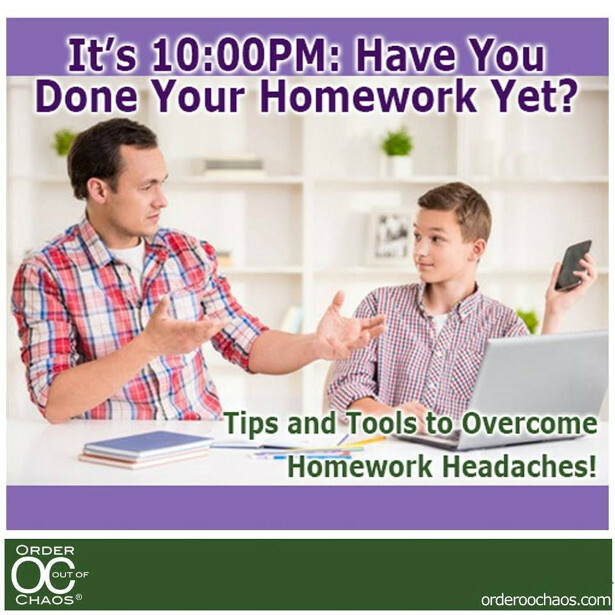 The number one complaint Order Out of Chaos by Leslie Josel hear from parents is that their kids don’t know how to manage their time! Homework is missed due to poor planning or more likely, no planning!… “And we’re hearing more and more from students that electronic devices and apps are distracting and confusing. 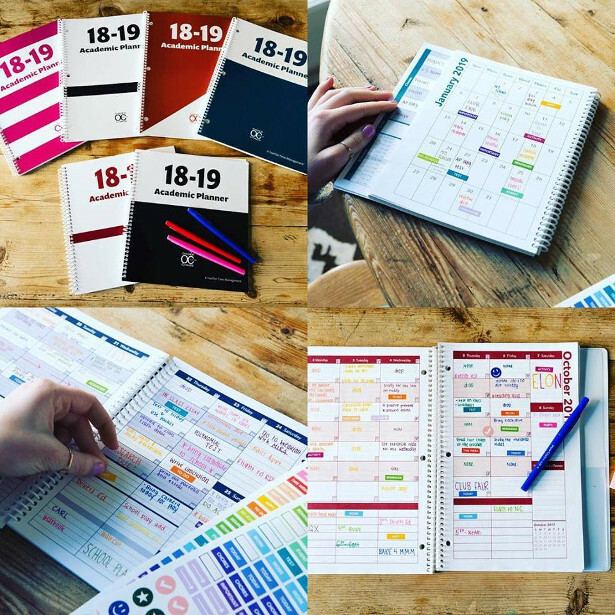 Kids are going back-to-school the “old-school” way. Sold at retail for $18.99, they can be purchased directly through our website, Amazon and other retail outlets. They are regularly recommended by professional educator and teacher groups, have been featured in major magazines and recently won the 2018 FAMILY CHOICE award for BEST products for children.